Create fun and easy origami using your Washingtons, Franklins, and Lincolns! 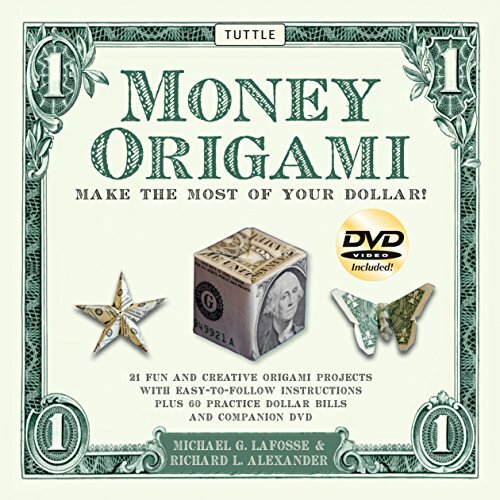 This origami kit includes a collection of projects designed for paper folders of any level of skill to practice the increasingly popular art of folding origami dollars. The origami practice dollar bills mean that you won’t have to fold with real money and can save it up to buy some more origami kits! 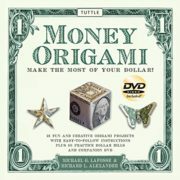 Money Origami Kit is full of original designs to learn origami quickly and easily. At such a great value—folding money has never been so easy or affordable!